The concept of providing paid leave to new parents so that they may care for their newborn children has widespread bipartisan support. Despite its popularity, the United States is the only industrialized nation that does not mandate or subsidize at least some form of paid parental leave. One impediment to providing paid parental leave is the cost. 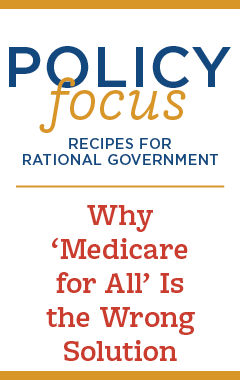 However, there is a way for the federal government to provide paid parental leave to every worker in the United States at no additional cost: offer new parents the opportunity to collect early Social Security benefits after the arrival of their child in exchange for their agreeing to defer the collection of their Social Security retirement benefits. offset the cost of 12 weeks of parental benefits, new parents electing this option would only need to defer their Social Security retirement benefits by six weeks. New parents deserve this choice. Social Security is premised on the assumption that it is more important for workers to have their money when they are older than when they are younger. But many new parents understandably might decide that having 12 weeks of paid leave to care for their new child is worth a short deferral of their retirement benefits. 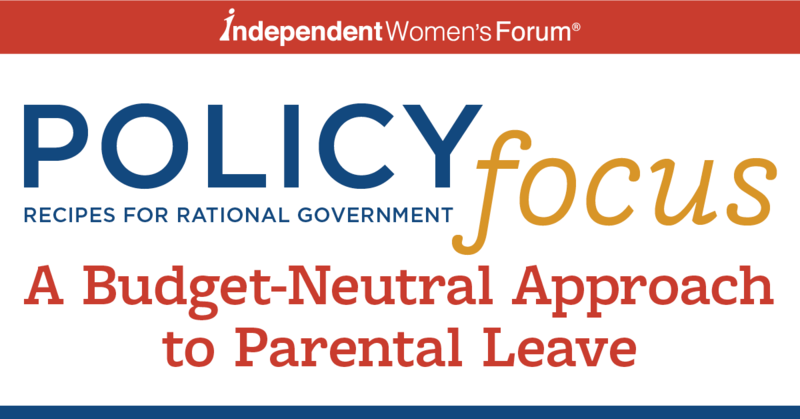 Policymakers should consider this idea, which represents an affordable, budget-neutral approach to providing paid parental leave to American workers.